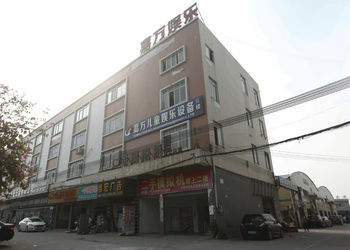 Guangzhou Jiawan Amusement Equipment Co.,Ltd Was Found In Establish In December 2010 .Our Shower Room In Start Power Animation Industrial Park .At First We Main In Local Market . 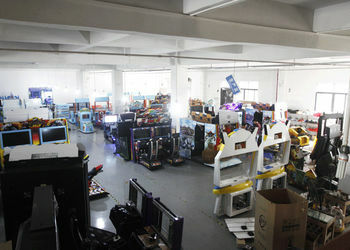 And 2011 ,We Start To Research The New Game .And The Establish The Foreign department . 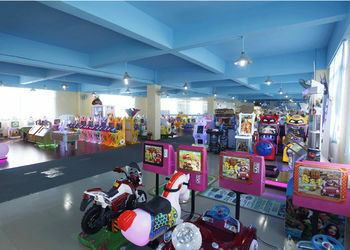 2013,We Also Open The Shop On International Alibaba. 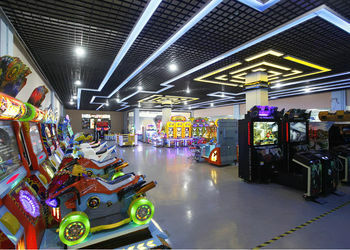 2015 ,Our New Game Racing Game Arrive On The Market ,Not Only Popular In China ,But Also Popular In Foreign.We Also Move The Big Shower Room And Factory To Shixin Road . 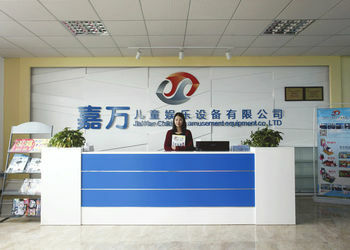 We’Re Manufacturer Since 2010, Located In Guangzhou , China . 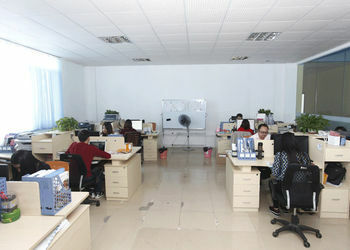 With Many Years Experience Of Exporting To More Than 100 Countries , Including North America , Europe , Mid-East , Oceania , South America , Asia , Africa.